NEW NEW NEW. Absolutely incredible finishes throughout!! 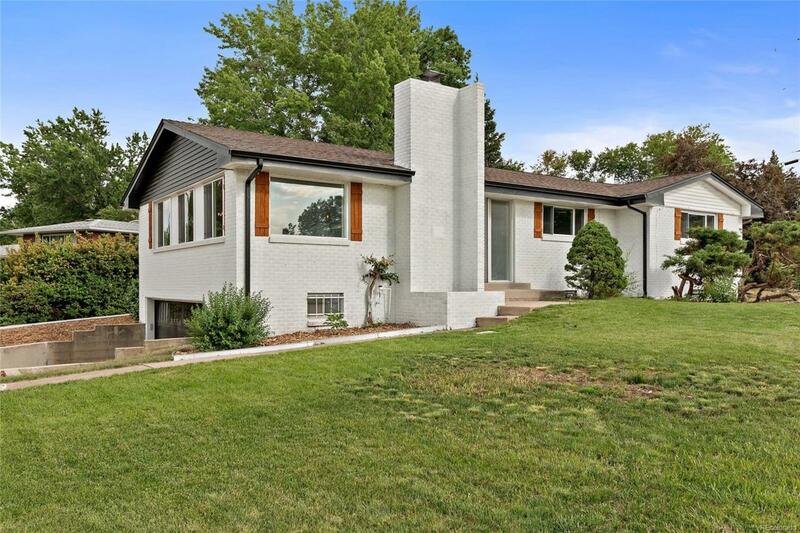 BEAUTIFUL completely remodeled home in Wheat Ridge. Next to shopping, parks, and minutes from downtown Denver. Custom railing, beautifully dark stained hardwood floors, modern kitchen and much more. Everything you could possibly want in a home, plus a 2 car attached garage. Large yard, major curb appeal and finishes that will blow you away. Grey doors, barn doors, upstairs laundry, much more. DON'T WAIT to buy your home near Denver! !